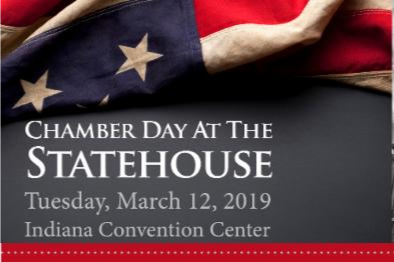 Join peers from around the State at this years ICEA Coordinated 2019 Chamber Day at the Statehouse. The tenative agenda will feature a panel of key elected officials including Speaker Bosma, Rep. Huston, Sen. Bray and Sen. Mishler. There will also be updates on the Alliance of Healthier Indiana and optional breakout sessions with DWD or School Safety. Lunch is included and we hope to have our local elected officials join us for lunch.